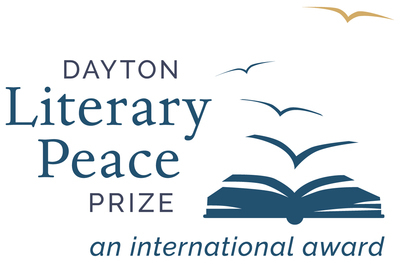 "Dayton Literary Peace Prize Cumulative Bibliography"
View the bibliography of award winners of the first and only U.S. literary award recognizing the power of the written word to promote peace. "Dayton Literary Peace Prize Cumulative Bibliography" (2018). CORE Scholar Slideshow. 61.